Lim's Fried Oyster at Berseh Food Centre has been in my radar for the longest time after seeing so many postings from my foodie friends. Thanks to Tony Tee for introducing this stall, we are able to discover yet another great makan place. 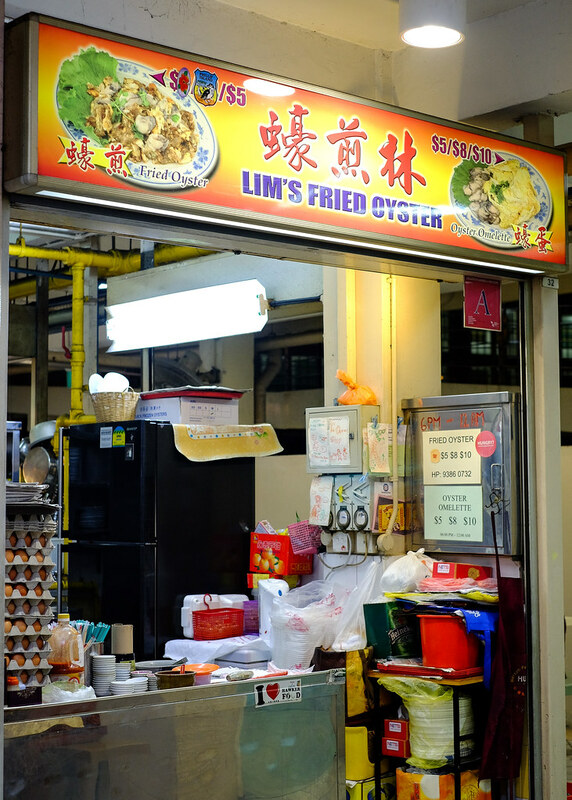 Hidden in the corner of the food centre, the stall has been around for almost 40 years starting as roadside stall before moving into the food centre. Currently the stall is man by second generation Mr Lim and his wife. 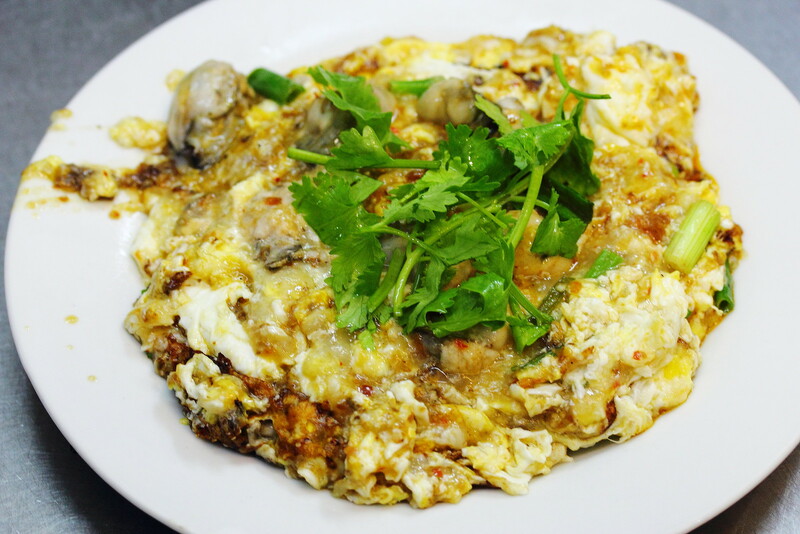 What stood out at Lim's Fried Oyster is the used of Korean oyster which is plump and juicy. Compare to other stalls, this is like giant oysters. 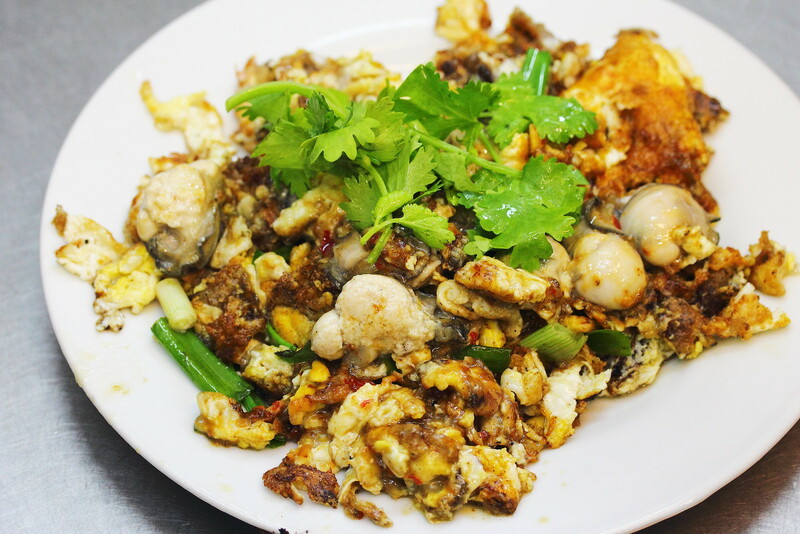 The Fried Oyster ($5/$8/$10) is fried to a good crispiness with a lot of eggs. The homemade chilli that is used to fry the batter and egg mixture enhanced the whole flavours even more. 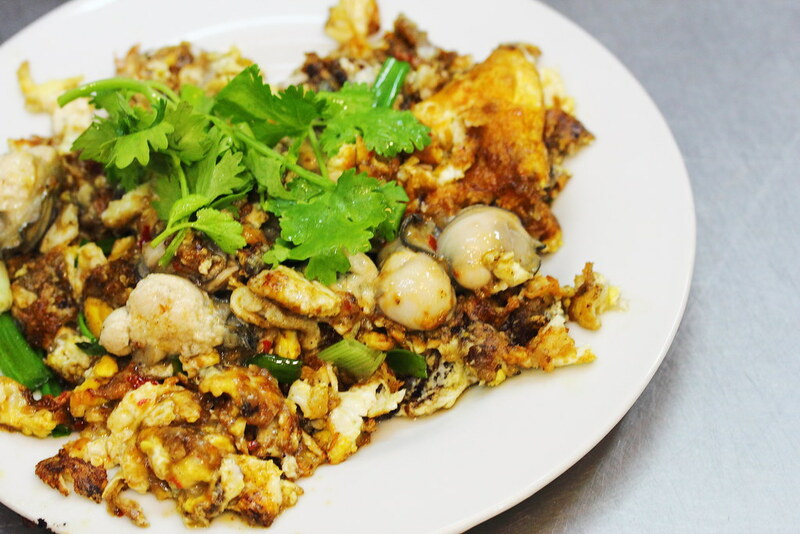 What surprised me is the other style of fried oyster known as 唐山炒 (Tang Shan Chao), a wet version that is hardly seen nowadays. 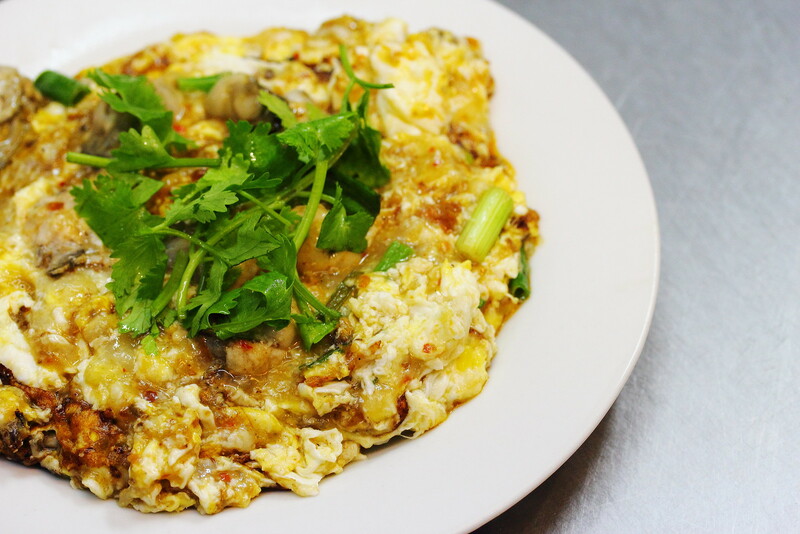 Instead of the crispy egg batter, the egg is fried to a delectable runny texture. I actually prefer this more than the crispy version. Each plate of the fried oyster by default is fried with the chilli sauce so do let the stall owner know if you can't take spicy. However I would recommend having it with the chilli sauce for the extra kick.